YouTube is undoubtedly the best video sharing website where all of us spend a lot of time watching various videos be it movie clips, funny video clips, movie trailers or any other types of videos. We can even create our channel on YouTube, and upload videos. We do have a separate channel with the name of Techtricksworld that you can view here. I know you already enjoy watching videos on YouTube. But, did you ever think that you can make your YouTube experience even more enjoyable? In this blog post, I am going to share a long list of YouTube tips and tricks that you can try and enjoy. So, without any further delay, let’s have a look at the 12 best YouTube tips and tricks that I have collected exclusively for you. People enjoy watching animated .gif files which are usually small clips either created using some software or just a trimmed part of some videos. When you see many people sharing so many gif images on their social profiles, you might have thought how people create such moving images so easily. Let me tell you that it isn’t a big task to extract a gif file from videos. You just need to go to YouTube.com, open a video and look at the URL. You need to add gif just before youtube.com. 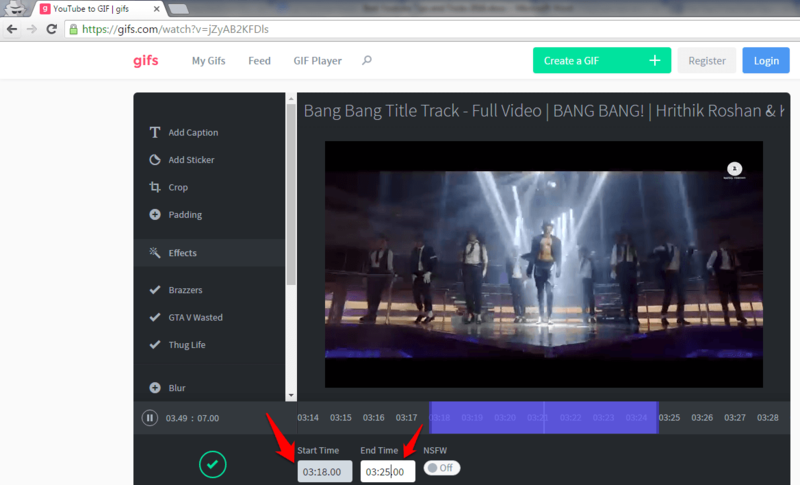 Now, hit enter and it will take you to gifs.com and the same video will be opened there automatically. Now, you need to set the start and end time to cut out that portion of the video. There are various tools available to customize your gif that you can see on the left in screenshot above. Note: You can download the gif images after creating there, and use anywhere. I have used here embedding because gif images are usually big in size and uploading above image here may slow down this post loading speed. So, I didn’t upload rather used embed code to show the example. 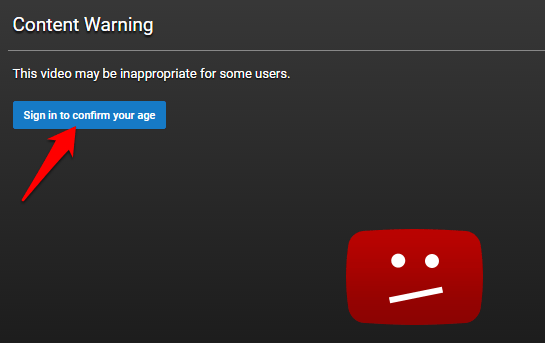 There are times when you browse YouTube without logging in, and you may find some videos that are age or region restricted. To remove such restrictions, you need to log in. Once you log in, you get the access to that age-restricted or region-restricted video. However, there is a trick that bypasses these restrictions without even logging in, and to do that you have to do editing in the video URL. All you need to do is to, remove “watch?” and replace “=” with “/”, and hit enter. You will see that the restricted video starts playing. Mind it that when you try this trick, the video will only play full screen on your browser like you can see below. Isn’t the trick is cool? YouTube generally doesn’t allow users to download videos. However, users found out many ways to download. But, there is an easy trick to do this. Adding just two letters in the URL will allow downloading the video. Now, just click on download and video will be downloaded. This is indeed the best trick to download YouTube videos. However, you can get Torch browser which gives you download option for any video you open in that. YouTube is going to kill its built-in video editor in September 2017 as per the news. 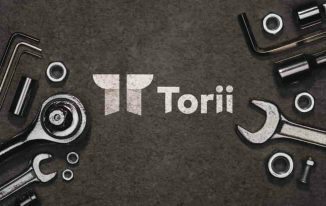 So you must be looking for a tool that does the same job for you. Filmora from Wondershare offers the video editing options to make your videos great. You can read more on Editing YouTube video tips and tricks on their official site to edit your videos like a pro. Do you want to use YouTube by using your keyboard only? It might be tough, right? Because YouTube’s UI doesn’t seem to be Keyboard friendly. However, there is a trick that will transform the YouTube’s UI Keyboard driven that you can easily use by Keyboard. Note: Alternatively you can just write /tv as well to get the same result. 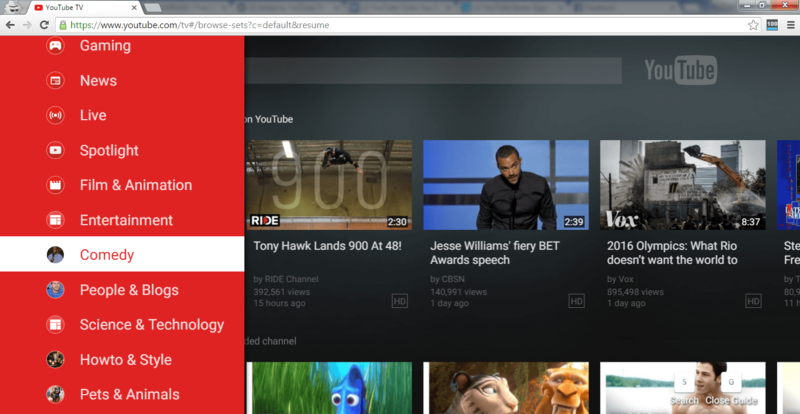 Now you can press arrow buttons on the keyboard to use YouTube, and you will find it very easy. As you will press left arrow there, you will see a menu on the left to select categories and other stuff. You can use respective arrow keys to move through videos. I loved this YouTube trick because I am a huge fan of working with the Keyboard. 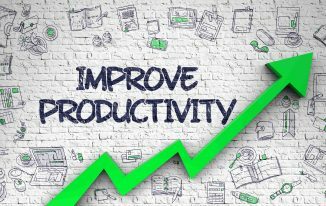 Sometimes you may want to show only a few minutes clip from the whole video to your readers due to the relevancy of the content. There might be other reasons as well. But, you would be happy to know that you can actually do it in just easy steps. First thing, you have to do is to copy the embed link from the video. Numbers represent seconds, so you can set the time accordingly. Though embed video takes up the size according to the screen, you may want to embed videos with some specific size. There is an option there that allows you select the size as per the requirement. Click on Share just below the video where you will see the embed code. Just below the embed code, there is “Show More”. Click on it, and you will be able to view the advanced options. Select the size from the list as shown in the above screenshot, and you will see that the dimension gets added in the embed code. Now, you can copy the embed code to use. You can also use Custom Size that allows you enter your own dimension for video. Just type Doge Meme in the YouTube search bar, and you will see everything turns colorful. Font also gets changed to Comic Sans. 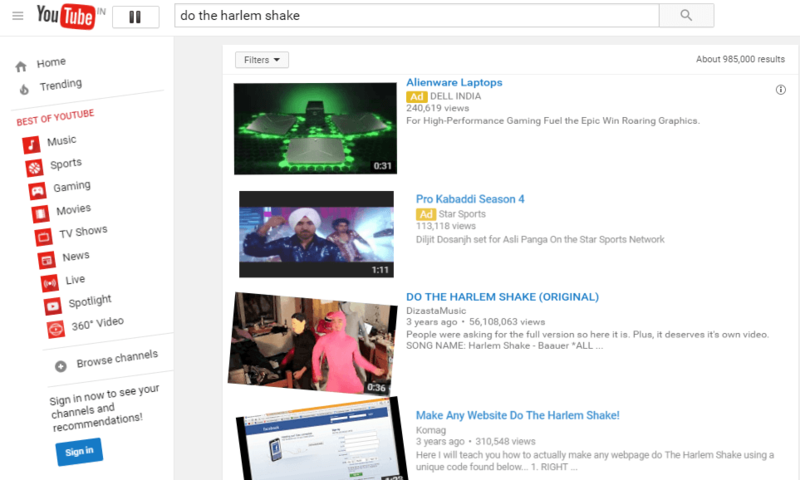 Type Do the Harlem Shake in the YouTube search bar and hit Enter. It will start playing the song Harlem Shake. The YouTube logo will start shaking as well. Just next to the logo, you can see a button to stop the song. And the whole page starts dancing as per the beats. 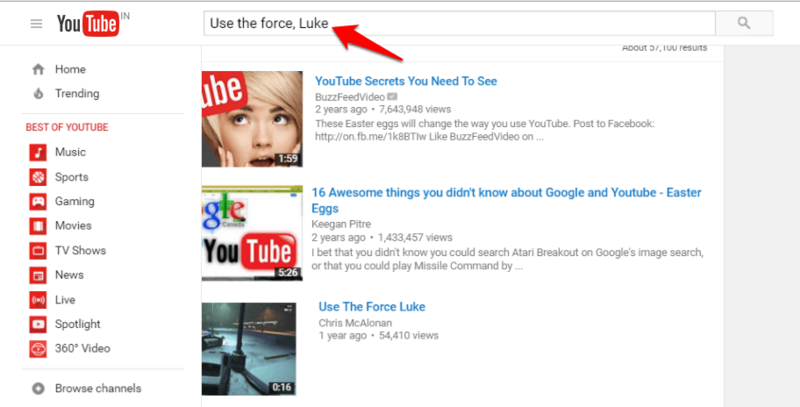 Type Use the Force, Luke in the YouTube search bar, and the page will start shifting here and there. The buttons and everything will start moving. You can see the page is displaced from its original position. Just try yourself and enjoy. When you complete watching a video, you see related videos there which are good but sometimes there may be some videos shown as related are not what you want to see or show to your readers. Or, simply you don’t want to keep the related video stuff when you embed a video on your blog. There is a very simple trick that disables related videos from your embed. Just get the embed code from the video. Now, just add ?rel=0 at the end of the URL in the embed code. Point to be noted this trick didn’t work when I tried adding it at the end of the normal video links. But, it worked like a charm when I used with embed links. 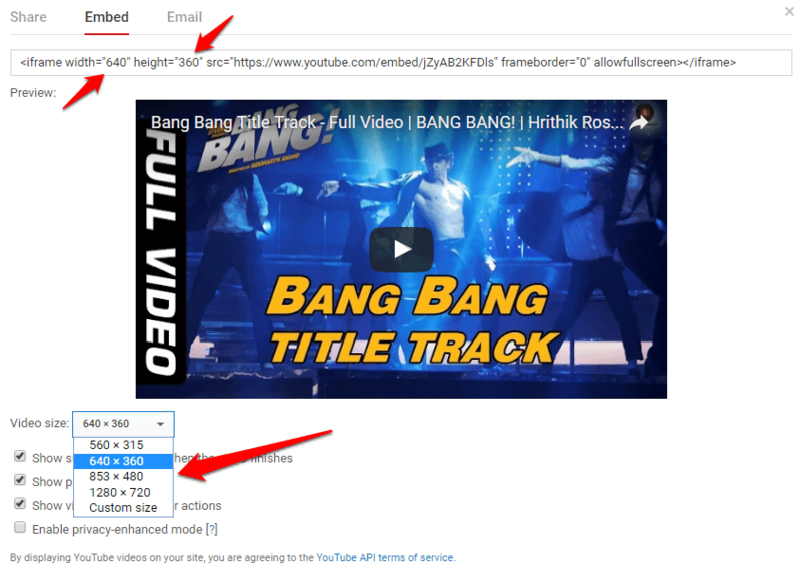 So, it is a great trick for bloggers who don’t want to show related videos. Stats for Nerds is an option that displays the rundown stats of the video such as volume, dimension, connection speed, etc. You just need to right click on any playing video on YouTube. YouTube is made to uploading and viewing videos but sometimes, you might want to upload an audio to YouTube but you cannot do the audio format file since YouTube accepts video formats such as .AVI,.WMV,.FLV,.3GPP,.WebM,.MOV,.MPEG4,.MP4 etc. So, what is the solution? 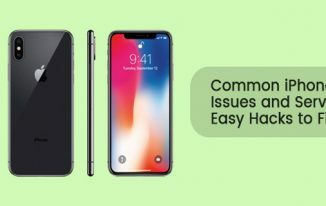 The solution is to convert audio into video file in which you can keep some presentation thing or images flashing up in the video, and audio will be there as well. So, basically, even if you want to upload an audio file to YouTube, you will need to convert it into a video file, and then upload. These are the 12 Best YouTube Tips and Tricks I have collected and listed here for you. I am sure you will now enjoy more on YouTube by using these tricks. There are many more tricks out there but I cannot list all here, so I would like you to share your favorite YouTube Tricks in the comment section. Thanks for coming by Moumita. Glad you liked these tricks. This is one of the fantastic guides with a lot of useful tips embedded within. I am familiar with SStube, Torch Browser, embed video and custom share things but many of the tricks are completely new. I loved the tips of start and end time and related videos removal thing. Thanks for sharing such a wonderful tips and have a great day! Happy to know that you have learned many new tricks, Gurunath. Very useful post for non tech background bloggers but adding a pinnable image for pinterest can gain more followers. This is really very useful and informative. Where you get such info’s. I like converting youtube videos to gif and like the option to download by adding ss. To download videos from youtube, usually i use keepvid, but it took more time to download as well as it needs java to install in the computer. Thanks for share bro. you made my work easy. Keep updating info like this. It’s all the research and testing work. I always make a post with the tips that work for me. I am happy that I was able to make some of your work easier. Being a non-tech person, I find these tips and tricks so interesting. You made it so user friendly for people like me. I do like how to start and end a video. That one is something I really can use. Always a pleasure to see you on my blog. I am sure you will make most out of these tips as you have been publishing many videos on YouTube. Very Helpful Knowledge about YouTube, Atish these all about New technics to shared. Thank You So Much. Thanks for coming by Asif. Hope you enjoy these hacks. Basically My Completely Work on Make a Videos and Edit them, but sometimes I don’t find any mistake on my created videos, then I will upload a video on youtube and found mistakes, so I have stopped uploading than edit with video editors then, upload correctly, but I have learned very helpful tricks about youtube, really I have learned new it. Thanks Again. Hi atish, most of these tricks we’re knew to me but not all of them we’re knew. I was quite familiar with few of them and now even we know how to add responsive YouTube video in any web page. Overall a good read. Thank for liking the post, Rakesh Bhai. This is really awesome, Atish! I knew about most of these tricks, but making a GIF from YouTube video and watching the video without logging in are completely new for me. Thanks a lot of sharing those tricks with us! James recently posted…What Does SMH, TBH, FML, HMU Mean on the Internet? Good that you learned something new, James. Visit often to get more such tricks. Wow! This is an awesome post Atish! I’ve been looking for ways on how I can download a youtube video without installing the YouTube downloader in my PC. Interesting, i was not aware about how to disable related videos…. Glad you liked it, Harish. Thanks for visiting. Undoubtedly you tube is most used Dynamic Website having 600 million unique users Worldwide per month and estimated approximately 120 Billion page views per month. Every minute more than 100 hours are video are uploaded to YouTube. You tube was originally founded as Dating site but later it became most popular and used website for watching videos online. The unique features of you tube make it stand apart from similar online streaming website. Your tips are amazing and will make use of YouTube more interesting and worthy. I have bookmarked Url of your website for future reference. Thanks for sharing such brilliant and useful tips with us. It is a wonderful experience for me. For many years I have seen the video on YouTube. Although I already knew a lot of tips. But I learned some new tips today! ‘Thanks’ is less for you man! Nice article and still relevant. Was searching for some tips like these. Thank you so much for reading the post, Manidipa. I am happy that you liked it. I love Hritik’s dance, and Bang Bang dance is superbly done by him. Thus, I took this only as example. 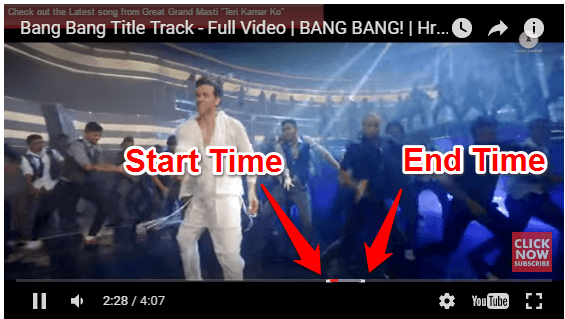 it was a awesome post, really the gif making out of video and embedding only a part of videos tricks are awesome, it really helped me a lot and i learned some good stuff today, than you for sharing this information. You look like a expert for youtube! Related video disabling is very useful for me. I did not know about related video disabling. Today, i have known about related video disabling tips with a lot and enjoyable tricks! A lot of youtube tips!!!!!!! Every day most of the time i browse youtube. on watching video in youtube! Your tips is very useful. I was don’t know, how to made ‘youtube to gif’ and how to bypass the age restriction without login. But from now i have learned. Great tips! The best is how to Bypass age and regional restriction. Great article I will be making youtube .gifs; There’s one trick I can’t find anywhere: How to show all comments on one page without having to use the “show more” button at the bottom of the page over and over again…very bad if there are hundreds or thousands of comments and you’re looking for one. Are you talking about Youtube Comments? 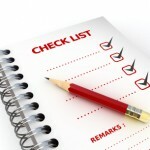 Thanks a lot Atish for your valuable blog on tips. I will keep this in mind for my further usage on YouTube. Thanks to sharing your tips. I have two video chennel. Your glad post always helpful for me. I will follow the tips you provided here. Atish, i would like to share you that i don’t get aspected views on my videos. Hope i will get some tips from you by your post. Hello Sandeep, please try again. It does work! Wow, that 4th trick is really useful for people like me, who watch Youtube on a huge screen. Using a mouse just doesn’t cut it. Thanks for the useful tips. i found best tips here – thank you sir “!! Excellent tips Atish! Very impressed and helpful for my youtube video. I have doubt, but the question is not related to this post, but still as a pro blogger suggest me. I already have an Adsense account for my blog, can I use the same account for my youtube channel also or do i need to apply a fresh one. Thanks in advance. Thank U bro!!!!! Thanks a lottt for amazing post…. I was unaware to some tricks !! It’s wonderful collection of YouTube Tricks. Learned some cool tricks in this article. I never knew about extracting .gif files from any video in youtube – that’s really a great feature. Chris recently posted…Instant karma viral videos, Karma will hit you hard! Excellent tips. savefrom net and age restriction tricks are very useful for me. This is very nice article about YouTube, even so many guys don’t know about this smart tricks. Really thanks for sharing this tips and tricks with us, this is very useful blog. Very useful tricks.. Adding color is nice trick to attract the people. Thanks for sharing beautiful information, keep going. Really an awesome post Atish. I’ve been searching for this for many days. Whenever i upload videos in youtube it may have some issues, but i think now i can upload successfully. Thanks Bro. Keep posting bro. Waiting for your next post. do you have anything that could keep my phone from crashing Youtube ? What is the problem you are actually facing? Would you please explain?